Atlas is a big puppy with an old soul. He is a very intelligent dog who learnt to sit and wait for food in an afternoon. He is a puppy, so he has a healthy appetite for fun and games. 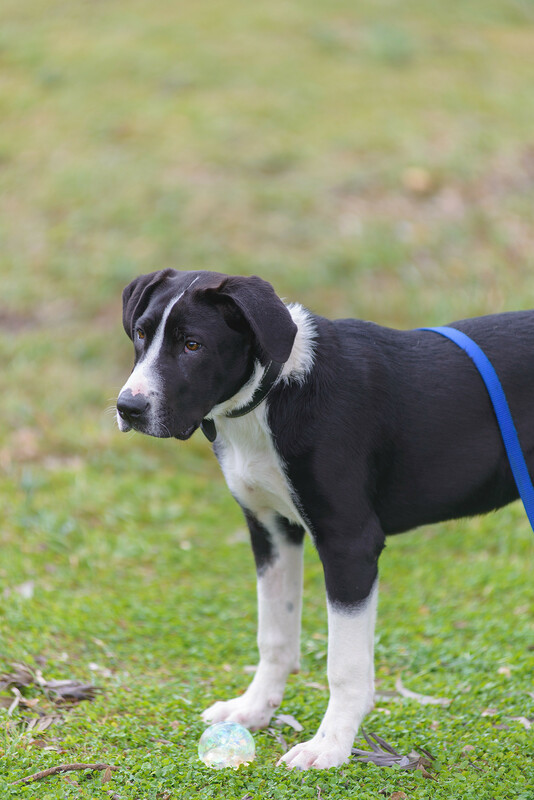 Atlas responds very well to training and would make a wonderful family member. He is currently learning not to bark at cats so would not be suited to a family with cats that are not used to dogs. He shows no signs of aggression to them but appears to be frightened of them. Atlas is friendly with other dogs and accepts his place in the pack order. He requires regular exercise and training. He loves to swim and will chase the football and bring it back to you. 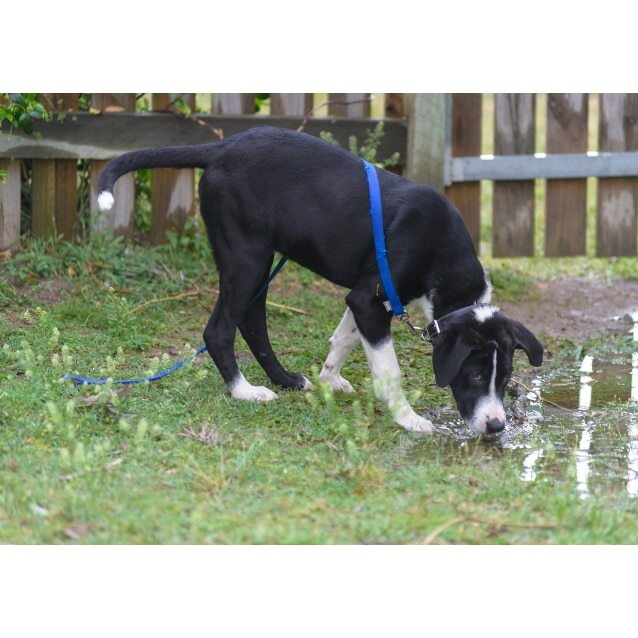 Atlas has been fostered with many other breeds of different sizes and is very friendly to all. 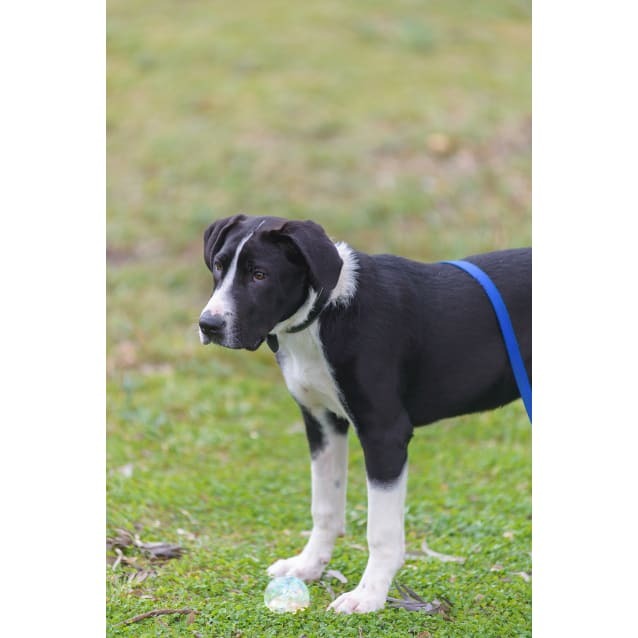 He is a very affectionate boy who loves human interaction but he also loves to lay about. He really is just a gentle giant! 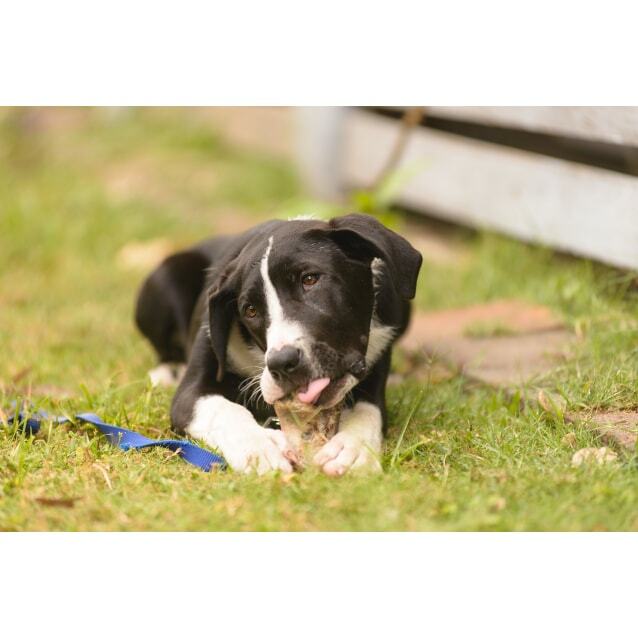 To find out more about adopting Atlas, please call Marie on 0407 371 538 or 0408 768 700 (preferred). 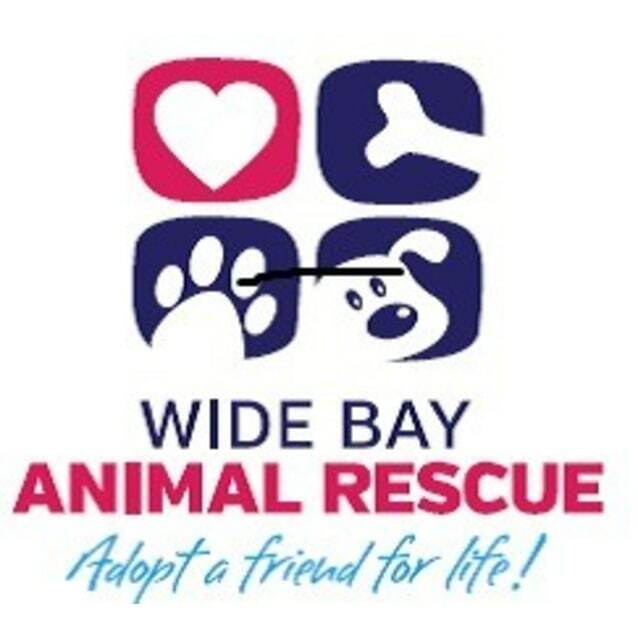 We have an Adoption Centre /Animal Refuge at the Hervey Bay pound located in Cicada Lane Urangan. Some of our animals are there but most are in Foster Care so please call Marie prior to visiting if you have a specific animal in mind. Open 10am-1pm Mon - Sat and Sunday by appointment. 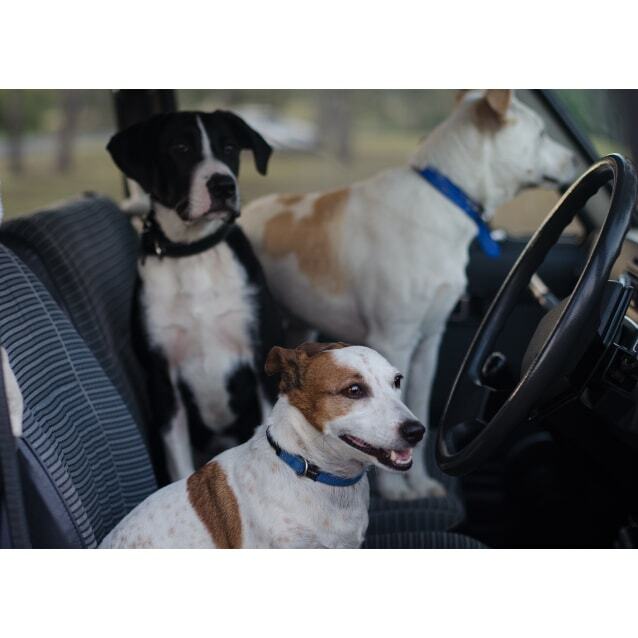 All our companion pets will come desexed, vaccinated & micro chipped.